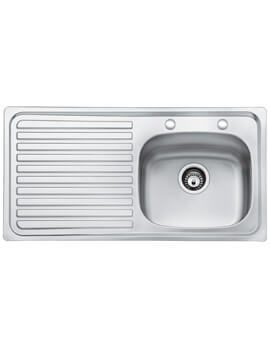 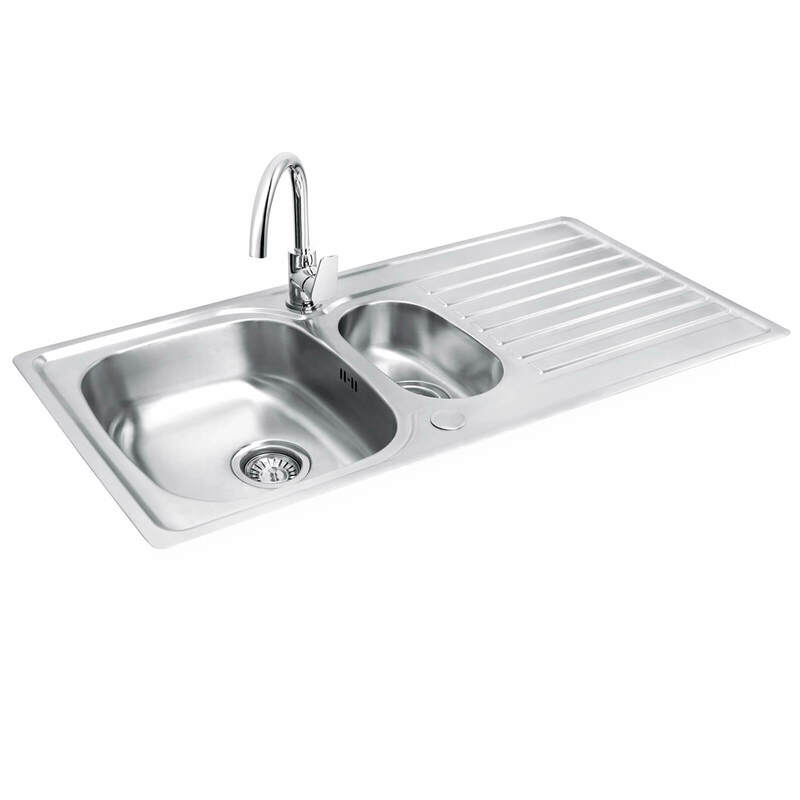 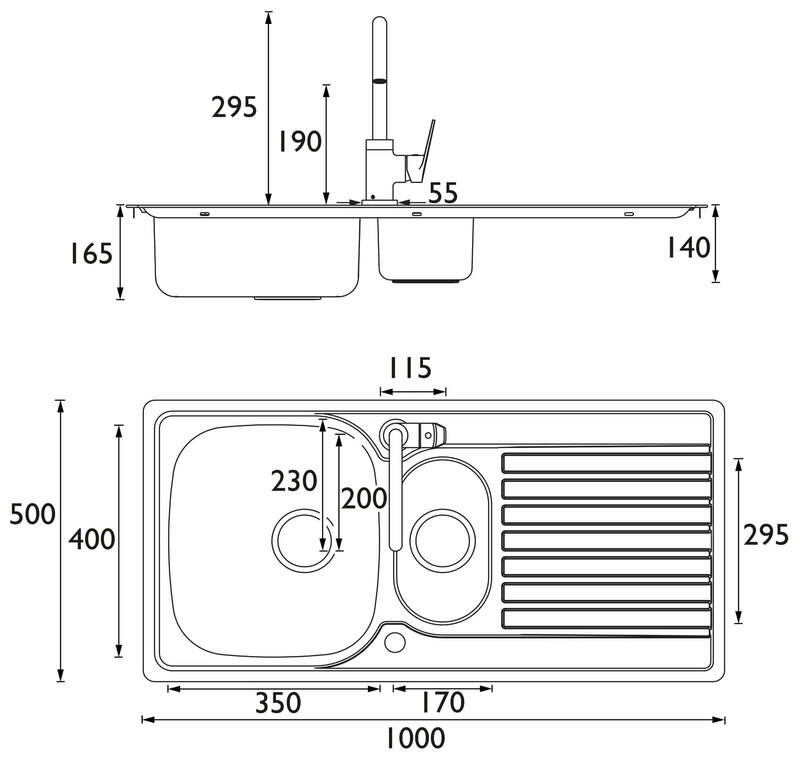 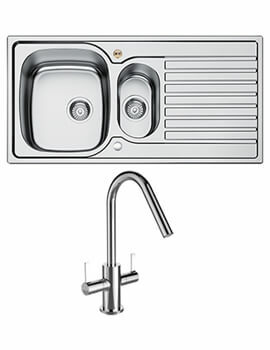 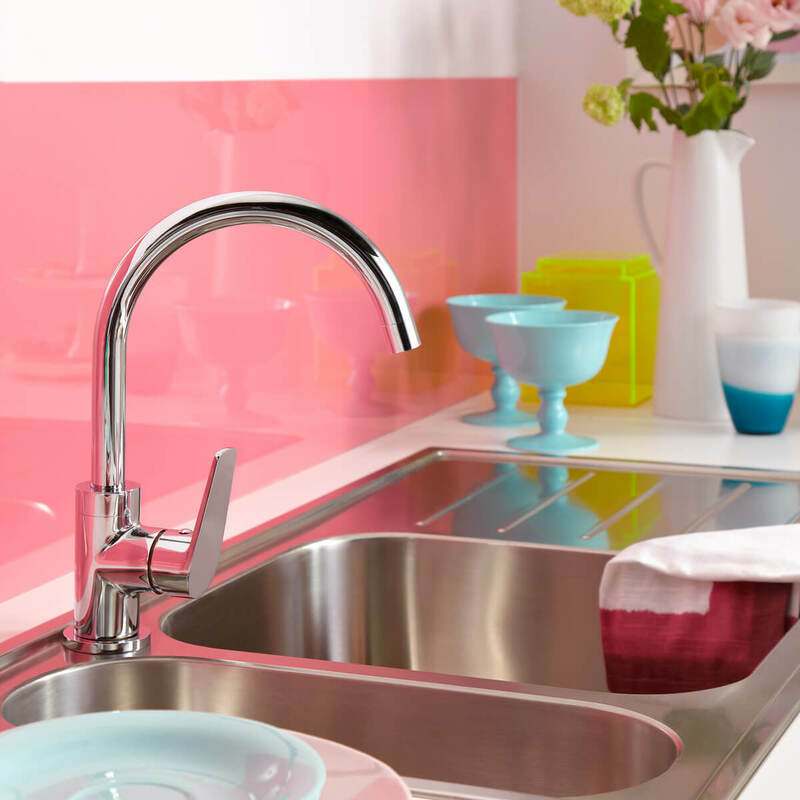 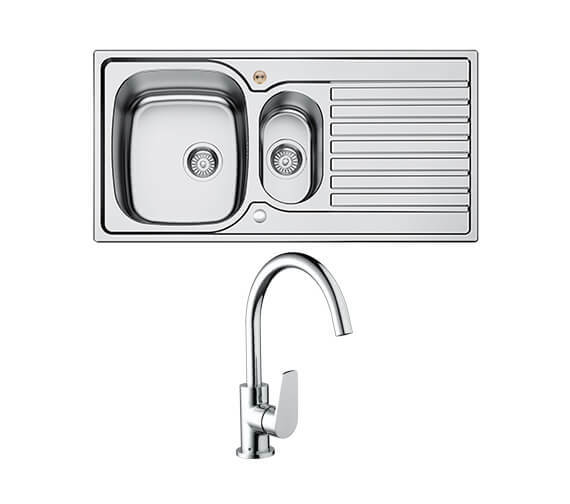 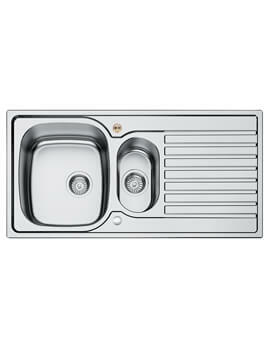 The Bristan Inox 1.5 Easyfit Kitchen Sink with Raspberry Tap is a unit that is truly made to last, constructed from a 0.6mm gauge, 304 grade, 18/8 stainless-steel material that is both rust and corrosion resistant. 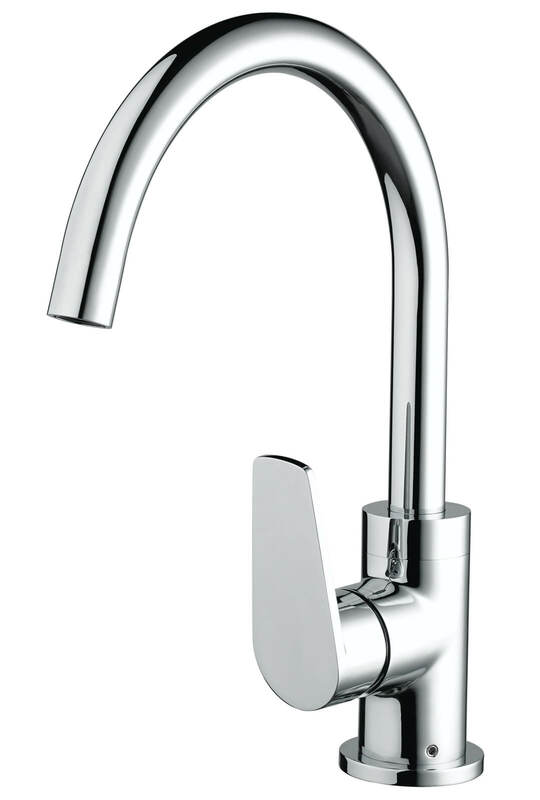 Suitable for use with all plumbing systems, the tap portion of this product is created from high-quality brass material and then coated in a stunning chrome finish. 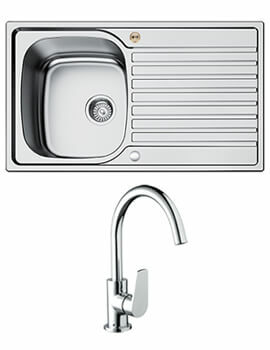 Pre-fitted with an easy-tap base, flexible inlet pipes and isolators, this unit also includes a strainer waste, overflow and more.